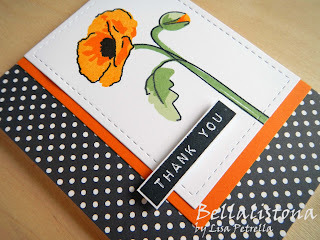 This one features a couple of my favorite Altenew stamp sets: Painted Poppy and Label Love. This is lovely Lisa! I like the pretty orange poppy! Wonderful card. I love the black/orange combo and the polka dots. Thanks for playing along with us at CC&S! Fabulous take on the sketch. Love the vibrant oranges Lisa. Beautiful card. I love the Painted Poppy set and you made a great card with it. The polka dot paper looks so pretty with this image. Love your coloring and color choices. What a pretty card, thanks for joining us at CC&S. 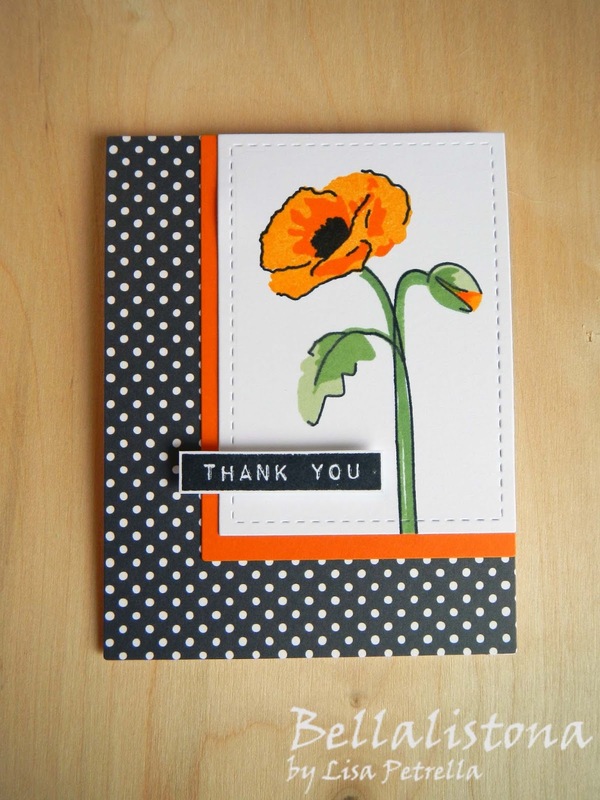 Oooh love poppies and the vibrant orange and black colour combo on you card is just so eye catching! Thanks for playing at CC&S.